Wow ! 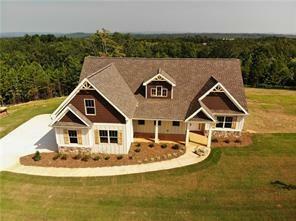 This beautiful ranch has it all ! Walk in to an open floor plan with a fireplace and beautiful kitchen .Walk out on your covered patio for a vie of the mountains.Go upstairs to a private room with bath . So many extras in this home .